Video: Can We be Happy when Life Slows us Down? 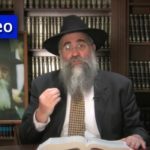 Rabbi Yitzchok Minkowicz, director of Chabad Lubavitch of Southwest Florida, delivers his insights on Parashs Matos-Massei. This week he answers the question: Can We be Happy when Life Slows us Down? – based on the teachings of the Lubavitcher Rebbe. Video: What is the Value of Time? 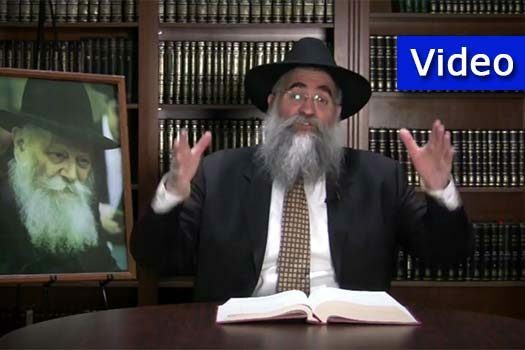 Video: What is the Correct Way to do a Mitzvha? Anyone watches these videos? Just askin? They are great & very inspiring. I have personally gained tremendously from them.